The music journalist and The Next Chapter columnist reviews two books about artists who helped shape popular music and comedy. The Next Chapter columnist Vish Khanna is a journalist, radio personality and a lover of all things relating to comedy and music. He chats with Shelagh Rogers about two recent reads about a classic hip-hop group and a legendary Canadian comedy troupe — Beastie Boys Book by Michael Diamond and Adam Horovitz and The Kids in the Hall: One Dumb Guy by Paul Myers, respectively — and how the "two forces of nature" helped shape today's pop culture. 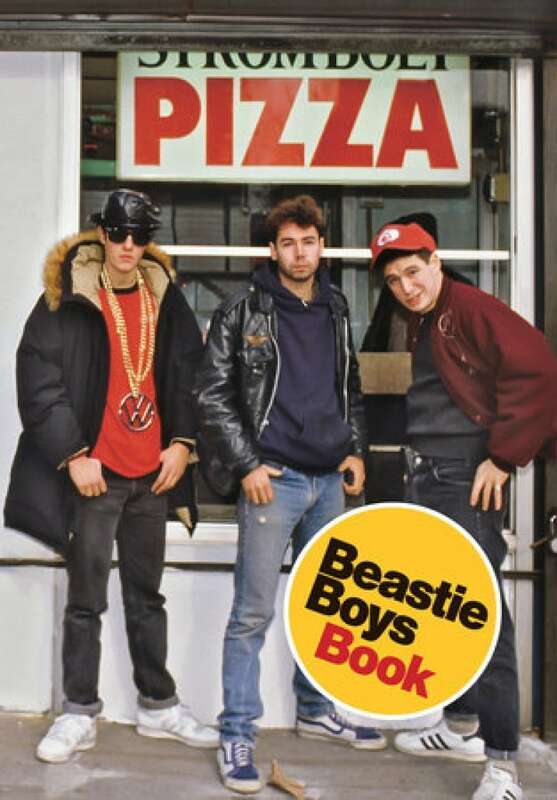 "This is the autobiography or memoir of the surviving members of the Beastie Boys: Mike D and Adam "Ad-Rock" Horovitz. They've done something really innovative — as they've done throughout their careers — they did something with a form and made it their own. "It's like a mixtape, a reflective journey for them. They are bickering with each other in the prose and correcting each other's memories. It is also an homage to their lost brother, Adam "MCA" Yauch, who passed away in 2012. 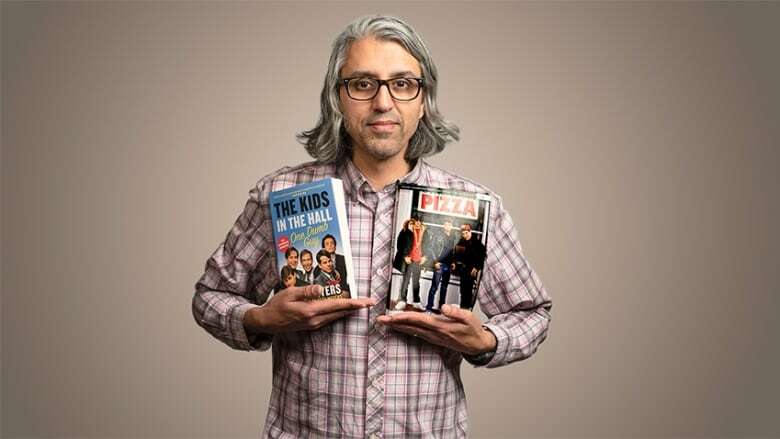 "Yauch is missed and missing in this book... you get a sense of Yauch in terms of what an idea generator and innovator he was and how he was the guy really pushing the band forward." "Much like Beastie Boys, they were friends as kids and have great chemistry. When their TV show ended, so did the group, in a way. Members like Dave Foley had really great success and went on to do sitcoms. But there's something about your core, when you're in a unit like this, that shines through when you're away from it. 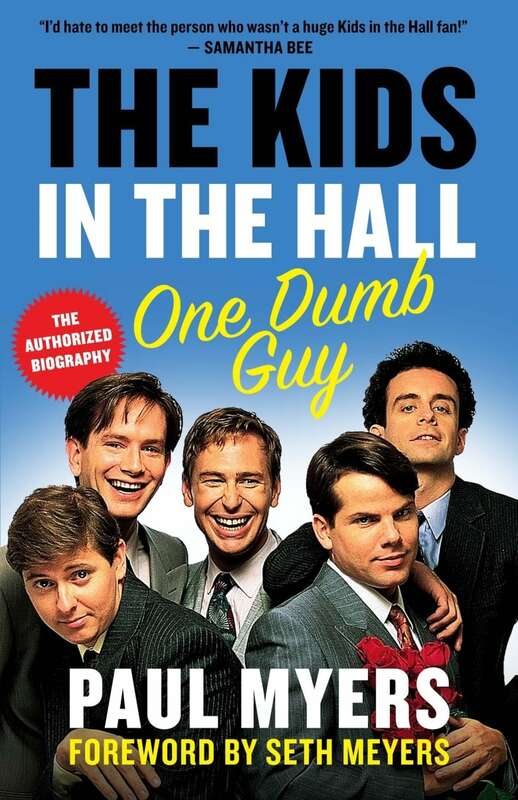 And I think they realized that The Kids in the Hall is something they're bound to. They're married to it, whether it's dysfunctional or not. "When I was reading both books, which were were published around the same time, you get the sense of that collective vision — of how significant it was that these people had this chemical reaction with one another." Vish Khanna's comments have been edited for length and clarity.